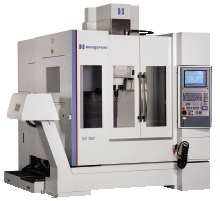 Moving from left to right, you will see our Johnford SL300 turning center. 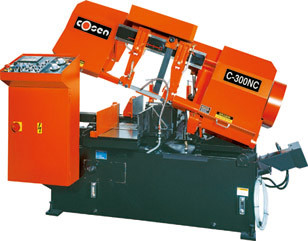 This machine carries a ten inch chuck, with a three inch spindle bore and twenty four inch centers. It utilizes a 20 horsepower spindle motor, and a four foot magazine style bar feeder with a three inch capacity. 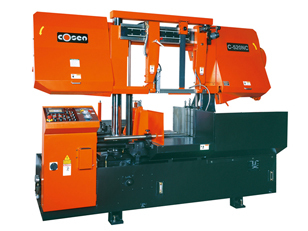 All of our turning centers are also equipped with parts catcher systems. 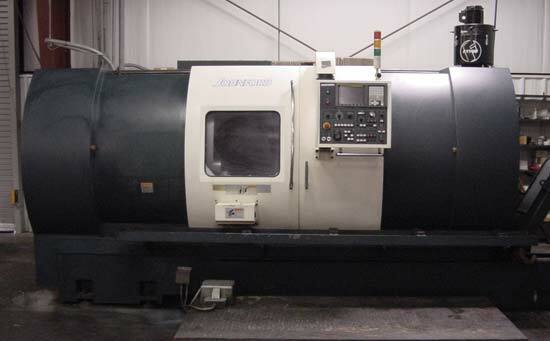 Next in line you will see one of our Johnford SL650A turning centers. This machine boasts a twelve inch chuck with a spindle bore of four inches which is six feet in length. It can swing twenty four inches and has five feet between centers. 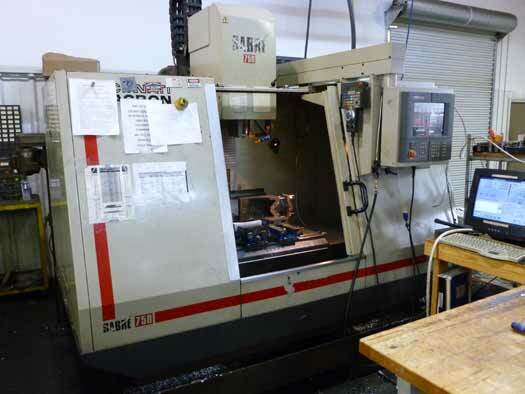 She utilizes a powerful double wound forty horsepower spindle motor, and has full “C” axis capabilities with live tooling on all twelve stations. 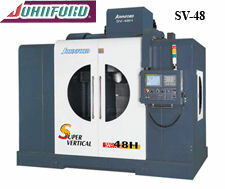 The next machine in line is our second Johnford SL650A. It boasts the same features as its sister machine previously mentioned, with the addition of a six foot magazine style automatic bar feeder with a four inch capacity. 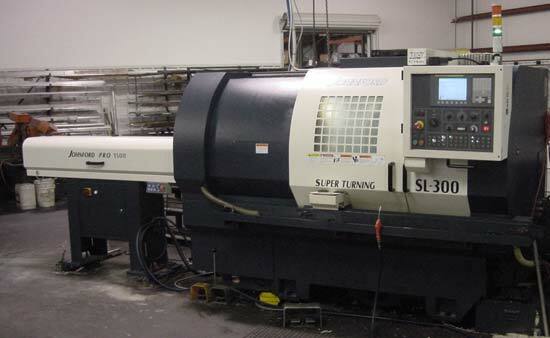 Lastly you will see our Yang SML20 turning center. It carries an eight inch chuck, with a two inch spindle bore, and a fifteen horsepower spindle motor. It also utilizes a four foot magazine style automatic bar feeder with a two inch capacity. 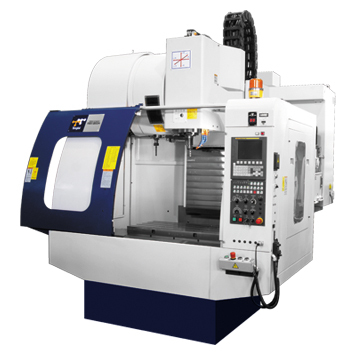 Moving from left to right, you will see our milling centers. 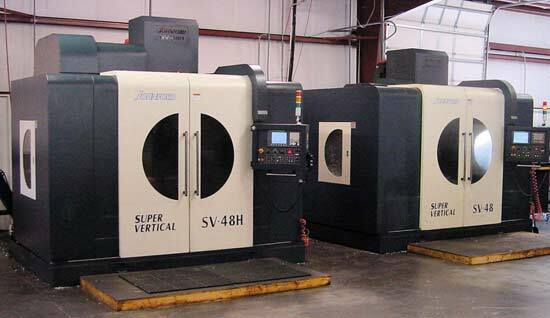 On the far left is our Dynamyte 3 axis CNC mill. 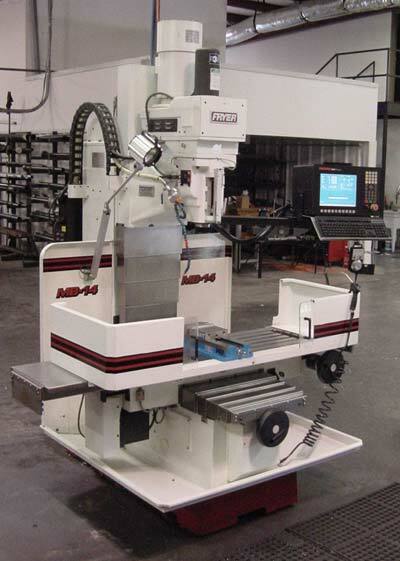 This little guy has a 14 X 20 X 14 inch capacity with a 15 tool automatic tool changer, but also has a programmable 4th axis indexer. 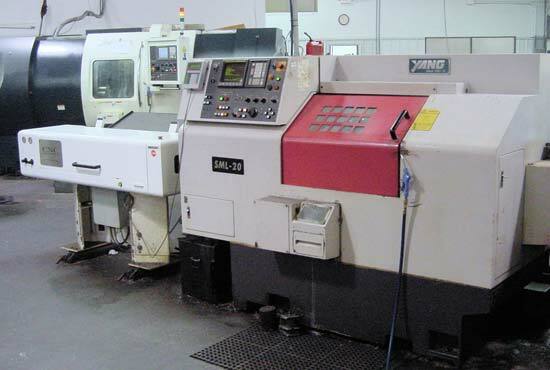 The second machine you will see is our Fryer MB14 CNC mill. 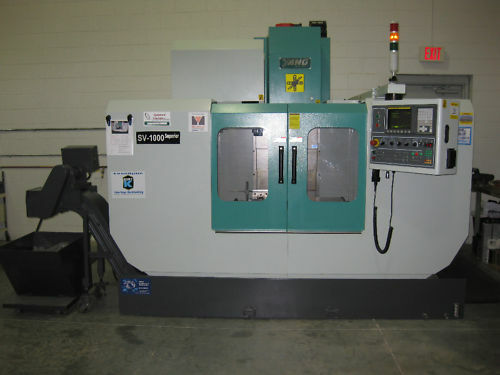 This is an open cabinet 3 axis tool room mill with 20 x 40 x 20 inches of travel, and is mostly used for out short run, and prototype work. In the third picture from the left, you will be looking at our two work horses. 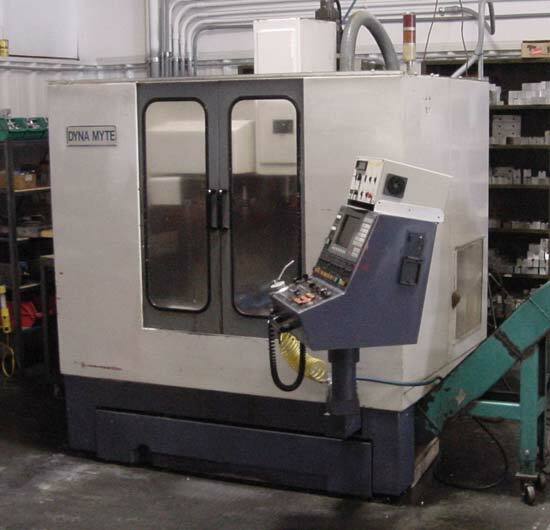 These machines are both Johnford SV48 three axis milling centers with 2 speed gear boxes, and high speed swing arm style tool changers. The machine to the left side of the picture is a SV48H, which is a CAT. 50 taper machine, with a twenty horsepower spindle motor, and 1000 psi. thru spindle coolant. The machine to the right of the picture is a CAT. 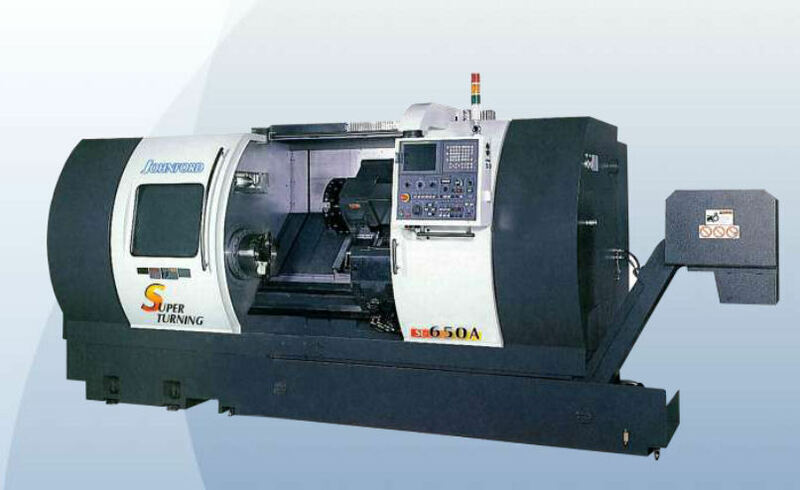 40 taper machine with a fifteen horsepower spindle motor. 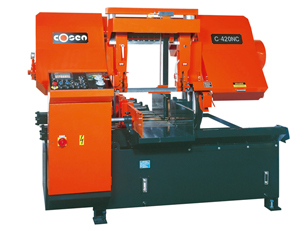 These two machines have a 25 X 48 X 25 inch working envelope, and box ways on all 3 axis. 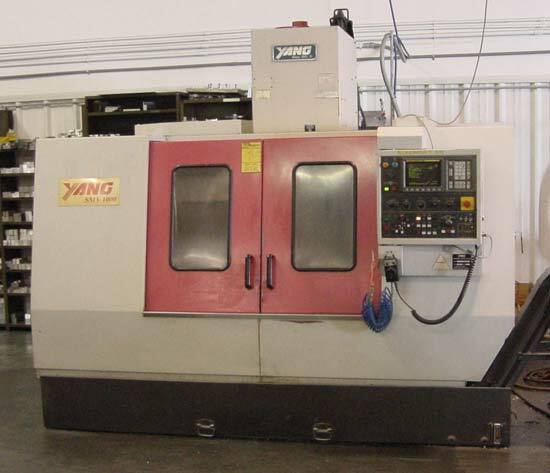 The final photo is of our Yang SMV1000 milling center. 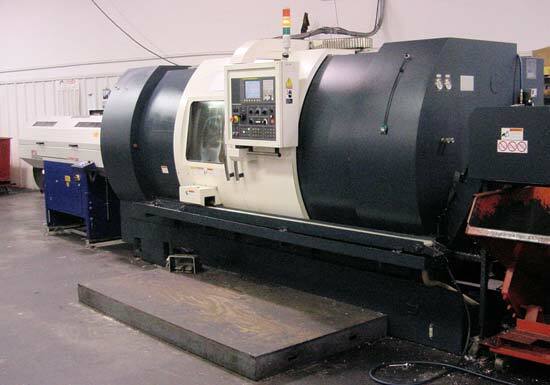 This 3 axis CNC mill has a working envelope of 20 X 40 X 20 inches, and utilizes a twenty tool automatic tool changer.